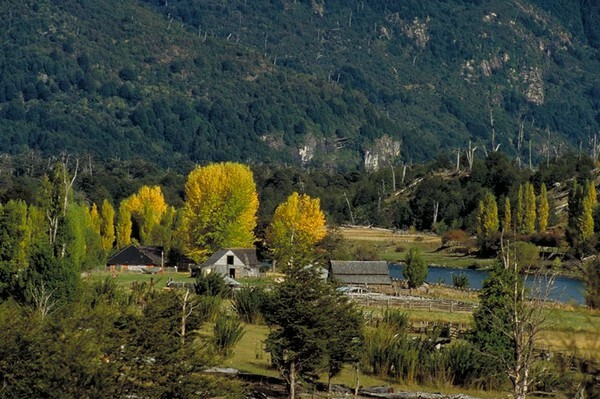 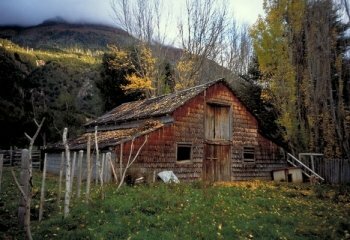 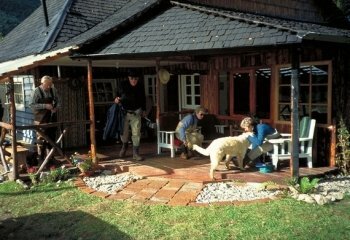 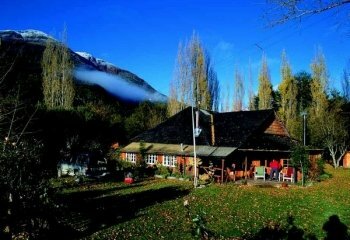 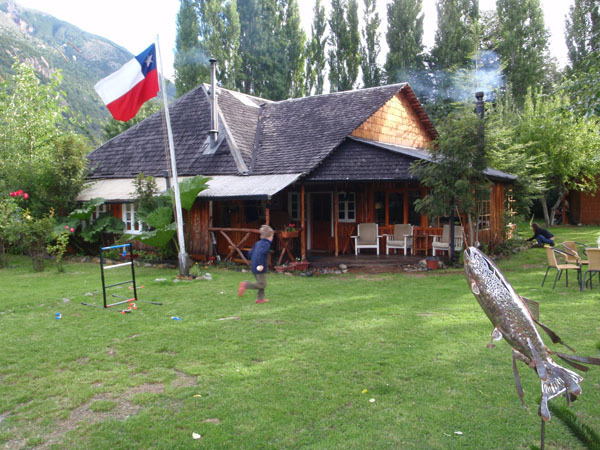 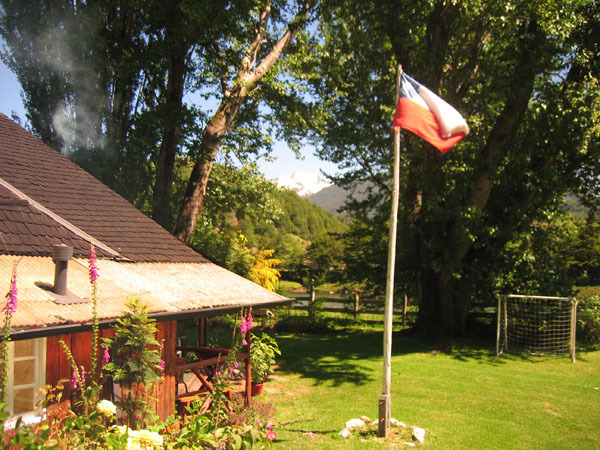 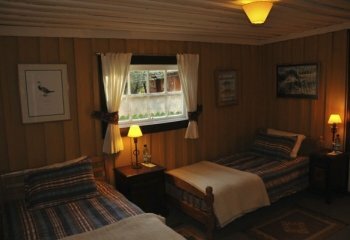 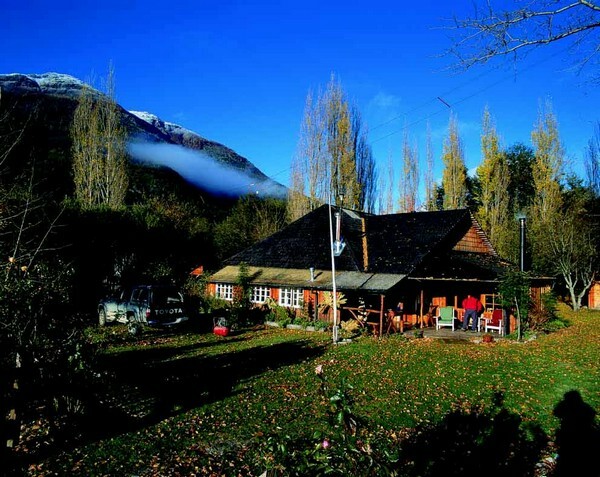 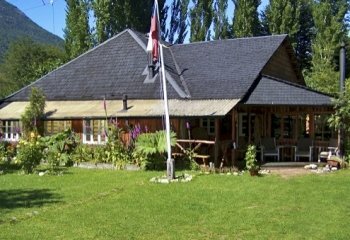 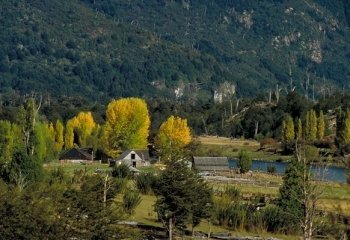 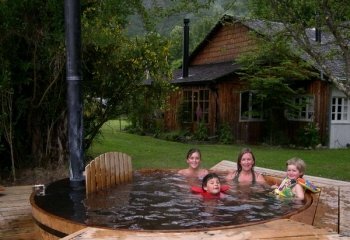 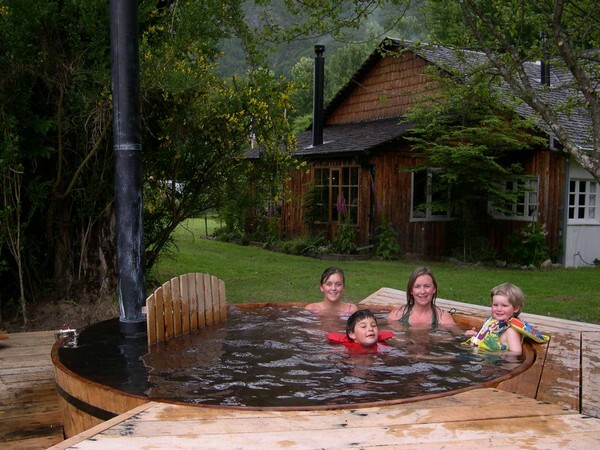 The La Posada de Los Farios Lodge (The Inn of the Brown Trout), is located on Chile's Rio Cisnes (The Swan River). 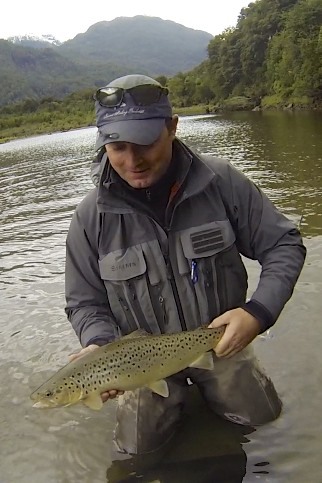 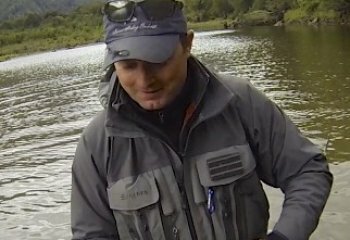 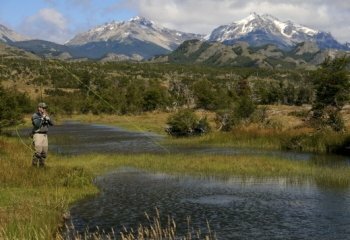 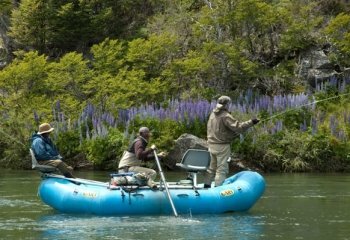 The Rio Cisnes has been described as having Patagonia's finest brown trout fly fishing. 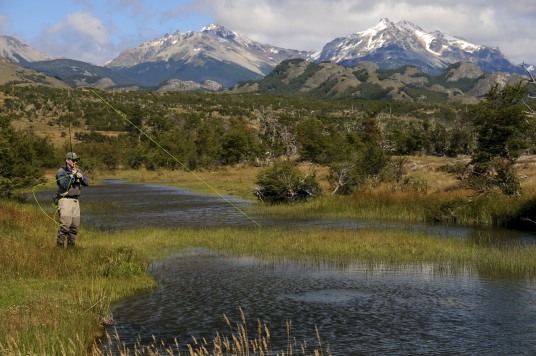 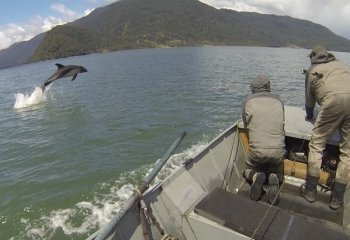 Fish in the view of the giant mountains and enjoy the absence of crouds in one of the most secluded regions in the world. 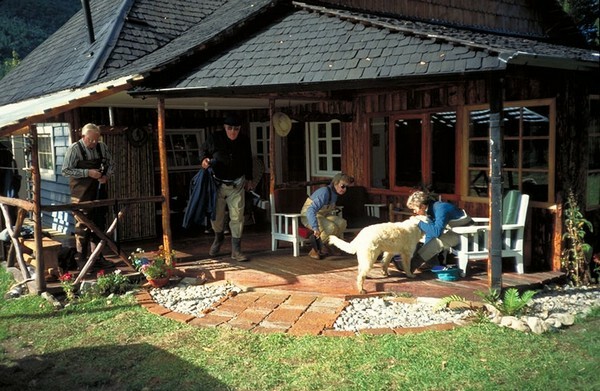 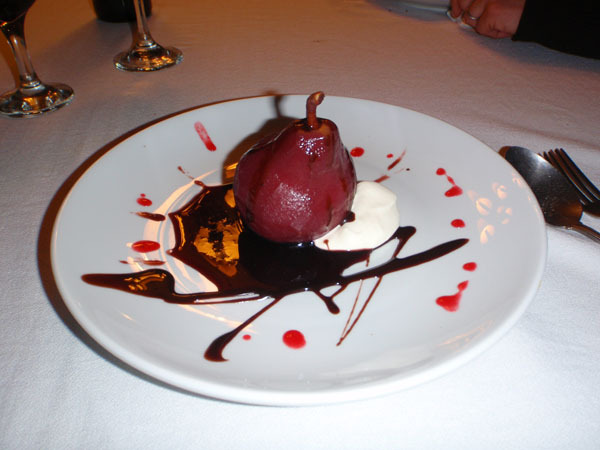 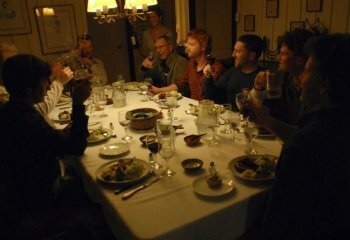 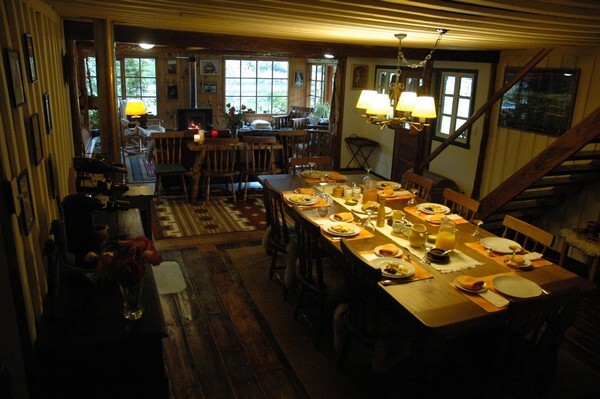 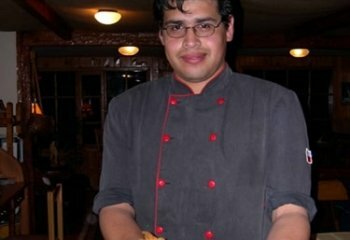 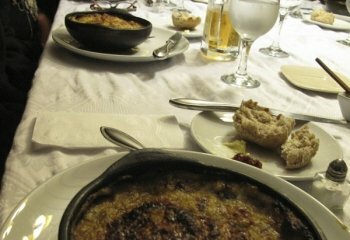 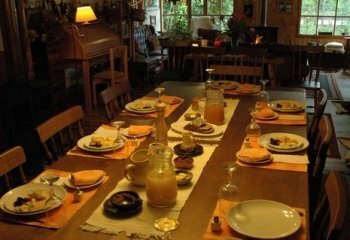 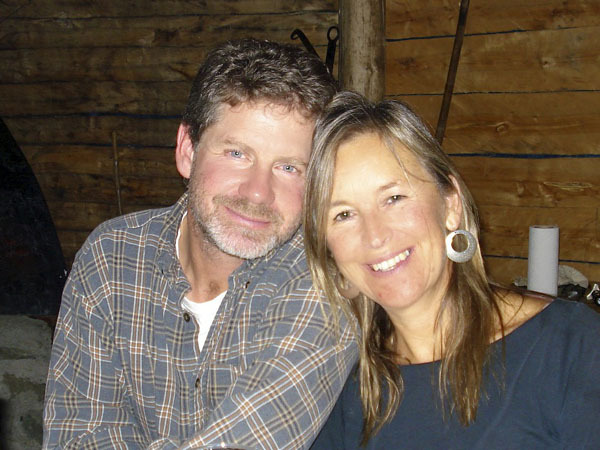 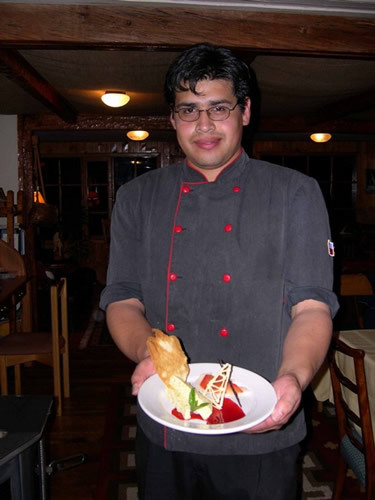 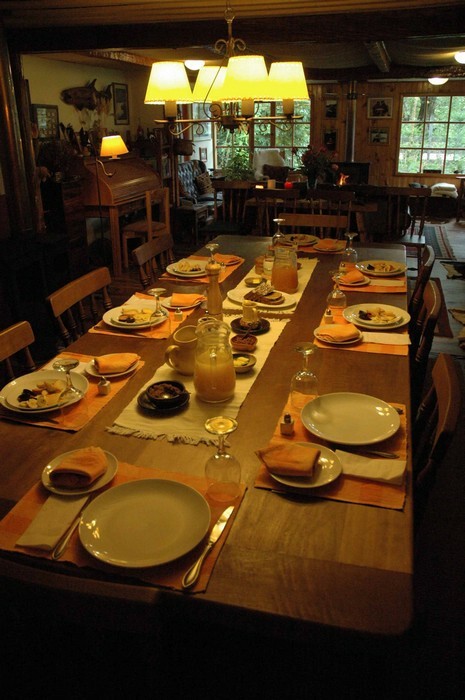 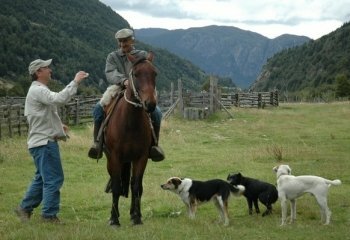 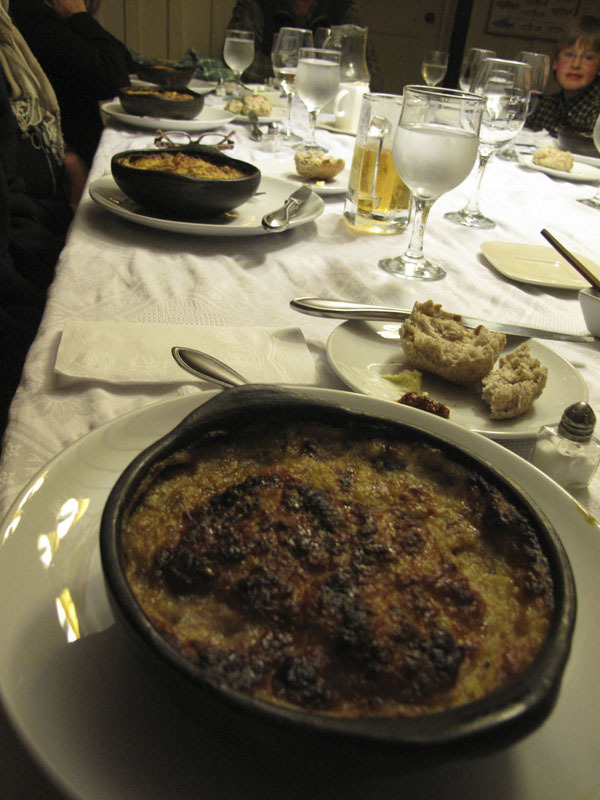 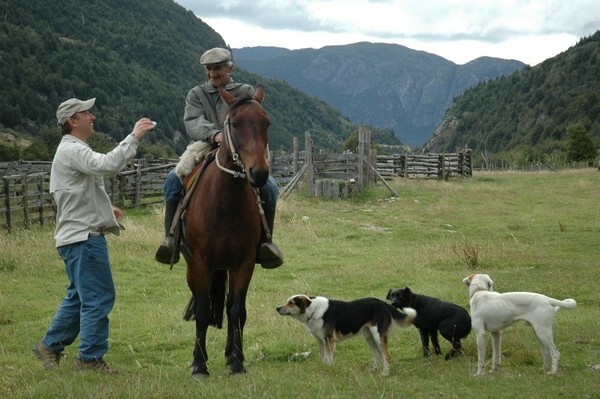 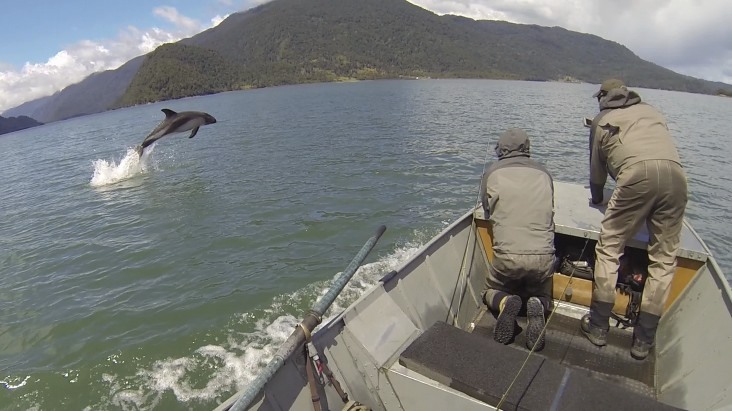 The lodge provides personalized hospitality and attention serving only 6 visitors a week. 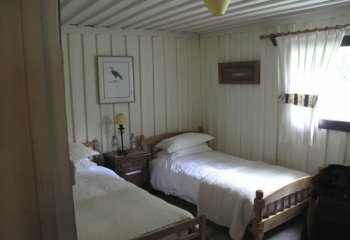 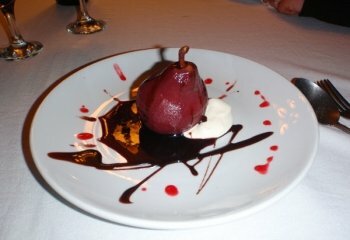 *Groups of 4 or more will receive a 10% discount! 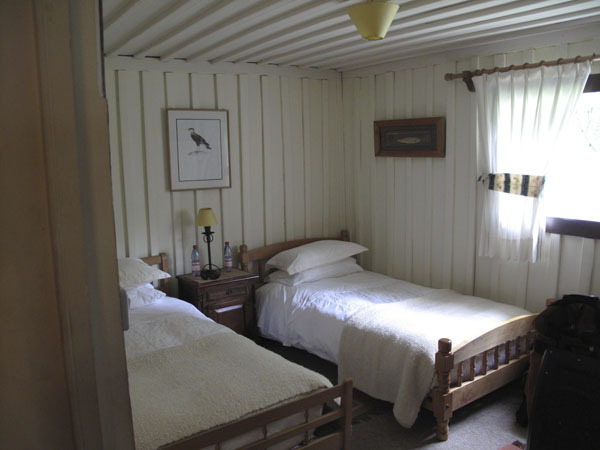 *Contact us about discounts for longer stays. 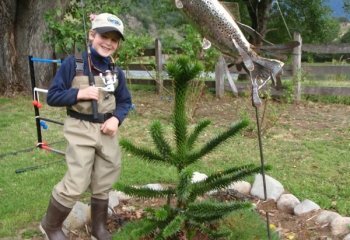 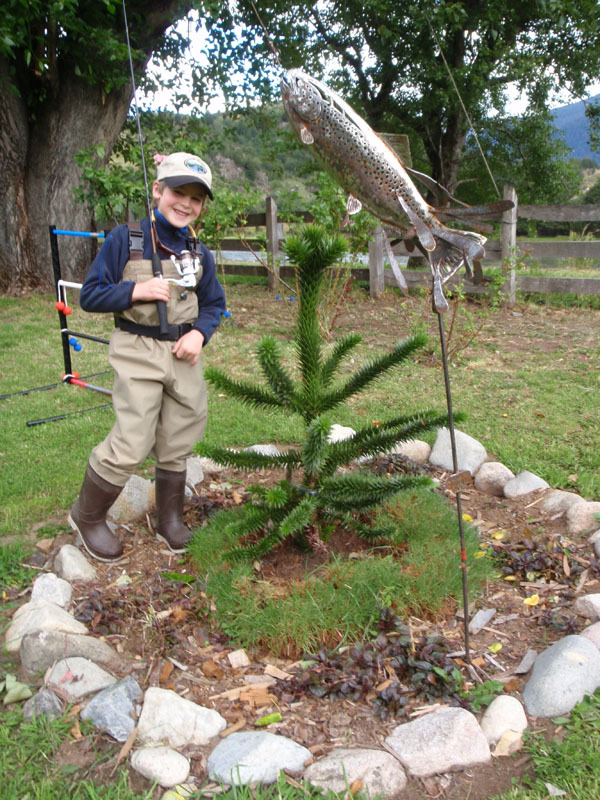 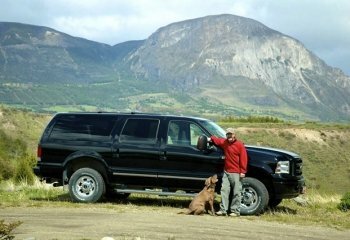 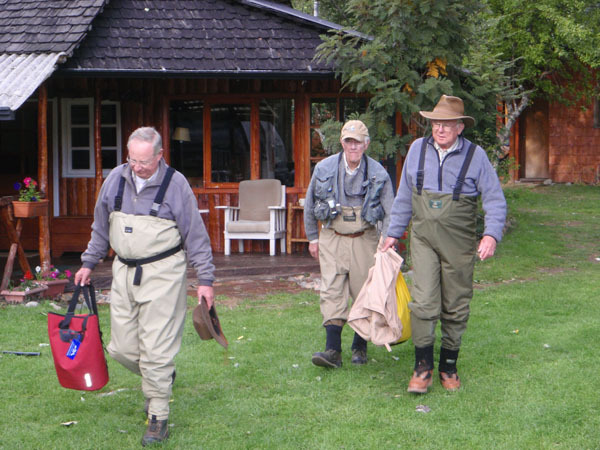 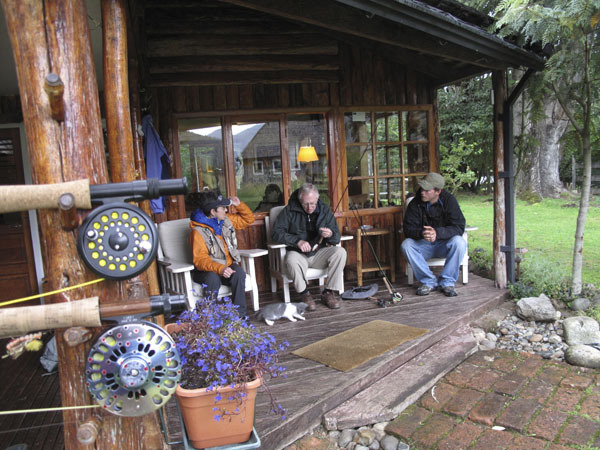 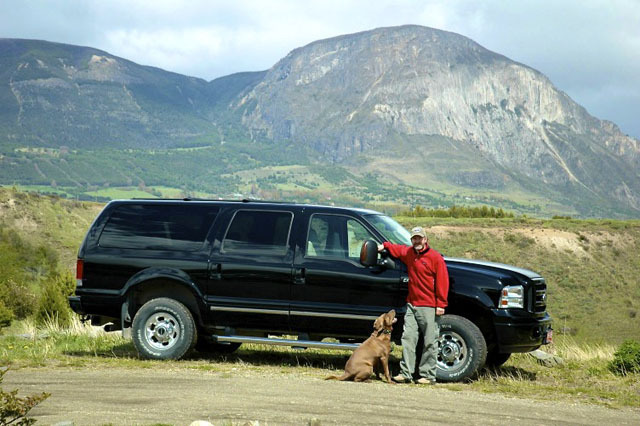 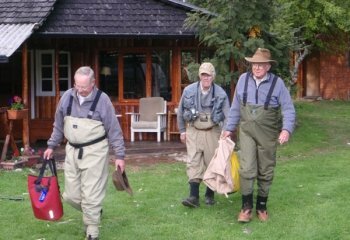 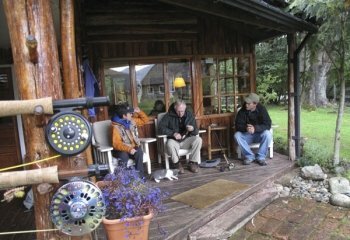 Book a Stay at La Posada de Los Farios Lodge through Jack Trout Fly Fishing.